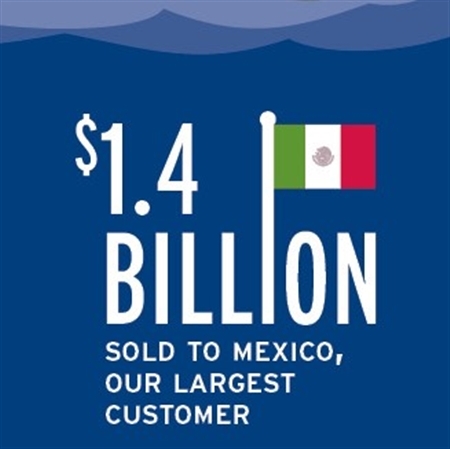 Educate yourself with articles from our blog about trade agreements, market data, economic impact and more about Mexico, U.S. 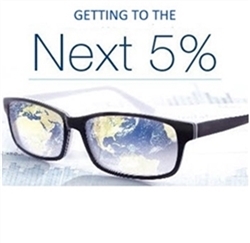 Dairy's largest export market. 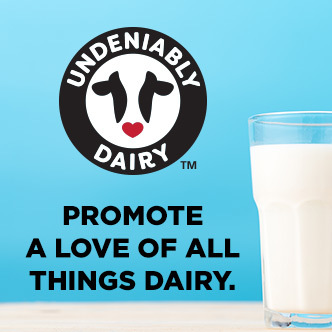 The dairy industry is a "jobs machine" that generates employment, tax revenue and other economic impacts for every U.S. citizen in every state. 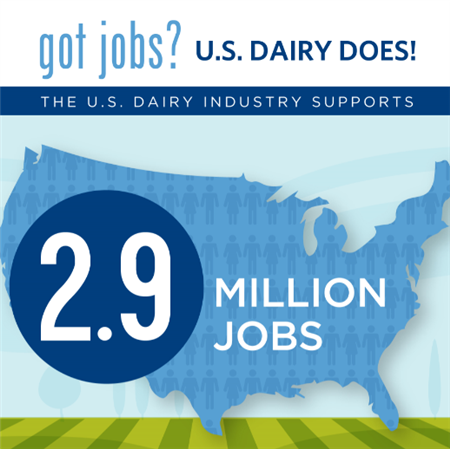 Get the data and other resources at GotDairyJobs.com. 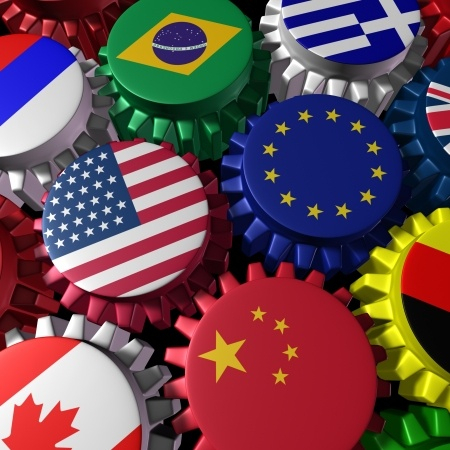 Get news releases on the U.S.-Mexico-Canada Agreement (USMCA), China’s retaliatory tariffs and other trade policy issues affecting U.S. Dairy exports. 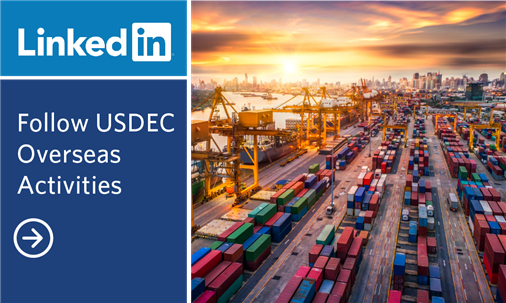 Read reports showing progress on USDEC's ambitious goal to grow export volume five percentage points—from 15 percent of the U.S. milk supply to 20 percent. If this succeeds, everyone in the dairy industry prospers.